Casket Building Plans with a BONUS BOOK! Description: CALL US NOW - 1-800-550-7262 for answers to your questions! for intermediate or advanced woodworkers. and Pets planning book. A Complete additional construction plans. 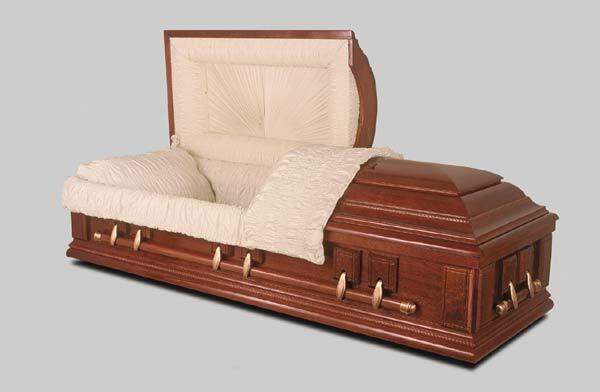 for Pets and (3)three coffins for People.Includes detailed plans. available for immediate delivery $69.99 Shipping (3 day) included! tube, corner pieces in either Nickle or Gold finish. the person from just sinking to the bottom of the casket. adjustable bed items, there is an additional charge of $199.00. shipment. Based on delivery location.